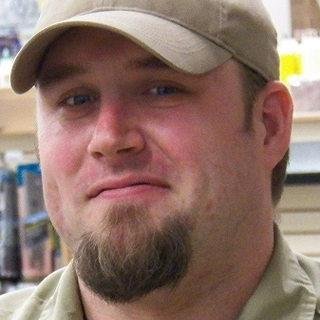 Mike Ziegler is the Marketing/Technical Specialist at Klingspor’s Woodworking Shop. He has been in and around woodworking since his father figured out he could hold sandpaper. With over 25 years of woodworking/finishing experience, Mike presents how-to classes on abrasives to schools and woodworking clubs in Southeastern US. Mike can be contacted via Email at mziegler@woodworkingshop.com.